Ofcom has just produced a slightly dry sounding report on “UK Audience Attitudes Towards Broadcast Media” based on some of its Media Tracker findings. 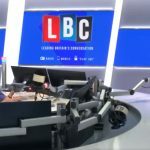 If you work in UK commercial radio, then the good news is that most people don’t think you’re running too many ads right now. 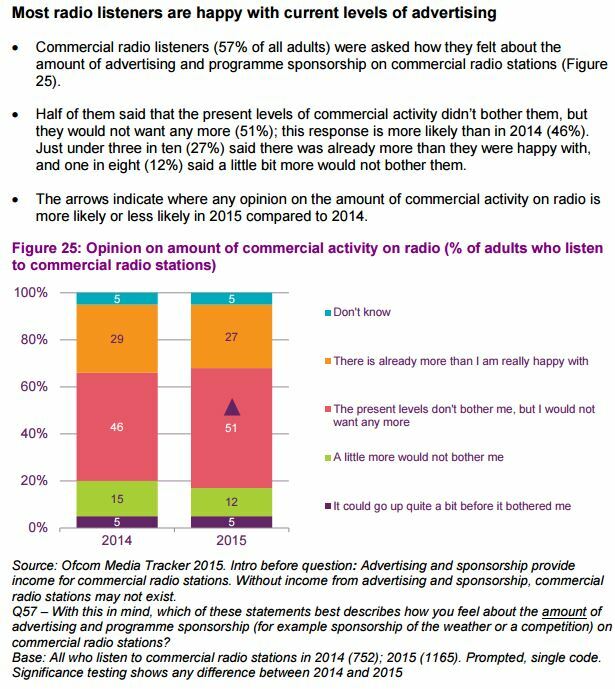 51% of commercial radio listeners say that present levels of advertising don’t bother them, with 12% saying a little more would be OK. Incredibly a further 5% say you could add loads more advertising without it bothering them. On the other hand, 27% say that there are already too many ads. So I’d be very wary of upping advertising levels – especially with a competitor set – both BBC and paid-for streaming services – that carry no ads. All well and good, but I think the key finding in this report is actually about Product Placement. This is the logo that was conjured up when Product Placement was first introduced in the UK in 2011. 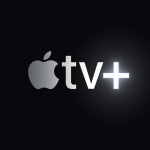 The idea is that the logo is incorporated into the opening and closing credits of any programme containing Product Placement, including during break bumpers. So you will see it on programmes ranging from This Morning and Coronation Street to Ant & Dec’s Saturday Night Takeaway and I’m A Celebrity… By November of last year, ITV had used it for more than 4300 hours of programminmg. Fine, so it’s an additional revenue stream for commercial broadcasters, and it offers “brand integration” (marketing buzzword alert) like no other form of advertising. 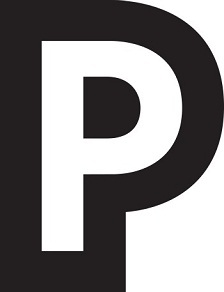 When Product Placement was launched in the UK, there was an advertising campaign across most UK commercial stations to explain what it was, and to introduce the logo. Ofcom – Product Placement from Laurie Smith – Director on Vimeo. Yet since then, further campaigns have been far and far between. 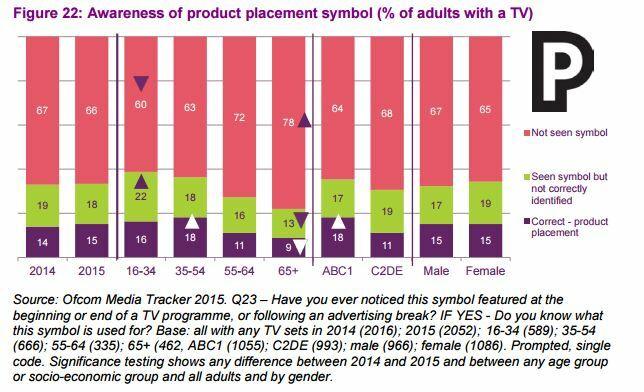 And that’s evident from Ofcom’s findings on awareness of Product Placement. Just 15% of adult viewers could correctly identify the Product Placement logo. That’s bad, but I’m actually amazed it’s that high. Furthermore, 67% of viewers claim to have never seen it. Remarkable, given that it’s appeared at the start of some of the biggest shows on television in the UK. There is no international sign for Product Placement which might help, since in the US, viewers are alerted via a note in the end credits. 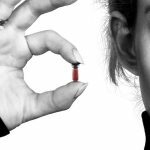 Of course, end credits are often shrunk or compressed. And that’s before you get to music videos and films. It feels to me that a slightly opaque logo hidden in a busy opening credit scheme is not really doing anything for viewers. Either give up telling viewers altogether, or properly announce the fact that programmes contain Product Placement. Failing that, broadcasters should continue to alert viewers properly about what the symbol means, because 15% is an awful result.